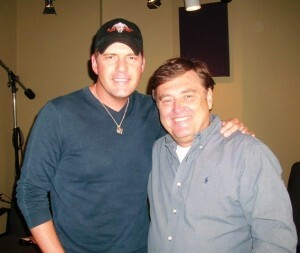 Rodney Atkins will co-host the Countdown this week with Lon. His current hit, "Take a Back Road," is spending a second week at number one. His fourth album will be released on October 4th. The singer just took part in the Academy of Country Music's Honors in Nashville. Rodney is about to join Darius Rucker on his first headline tour. The singer will share great stories about Garth Brooks, Randy Owen of Alabama and Keith Urban. Get more info on the show!